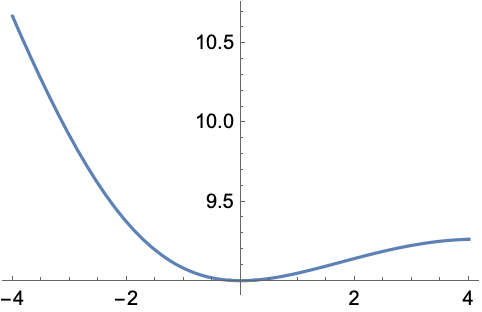 gives the characteristic value for odd Mathieu functions with characteristic exponent r and parameter q. The characteristic value gives the value of the parameter in for which the solution has the form where is an odd function of with period . When r is not a real integer, MathieuCharacteristicB gives the same results as MathieuCharacteristicA. For certain special arguments, MathieuCharacteristicB automatically evaluates to exact values. MathieuCharacteristicB can be evaluated to arbitrary numerical precision. MathieuCharacteristicB automatically threads over lists.